The finest selection of awesome products. We can tell because we’ve been helping those who are building them. And they’re awesome too. 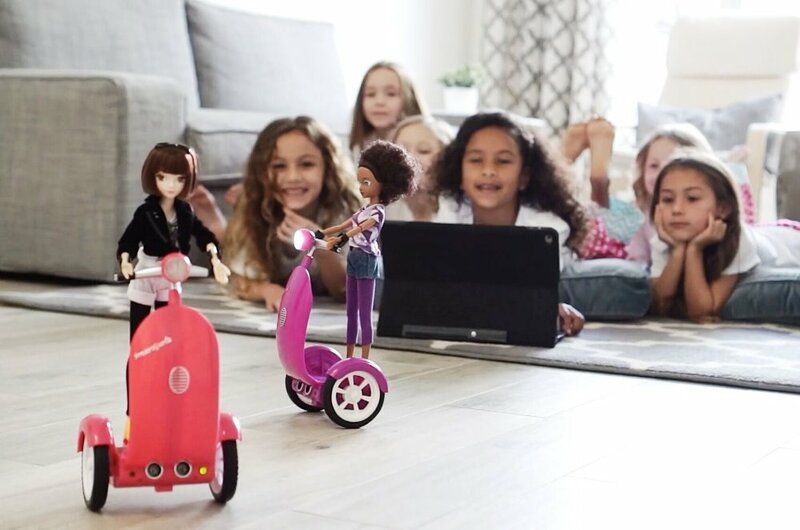 SMARTGURLZ is the first educational coding robot for girls. A programmable self-balancing segway scooter 🛴for dolls. It aims to introduce girls early to coding principles and debunk the persistent “girls can’t code” myth. LUNII tells audio stories to kids from 3 to 8 years old. What makes a good toy? We believe that a really good toy must engage, stimulating questions instead of giving easy answers; it must be educational and foster children’s imagination; and last but not least, it must have an innovative design! 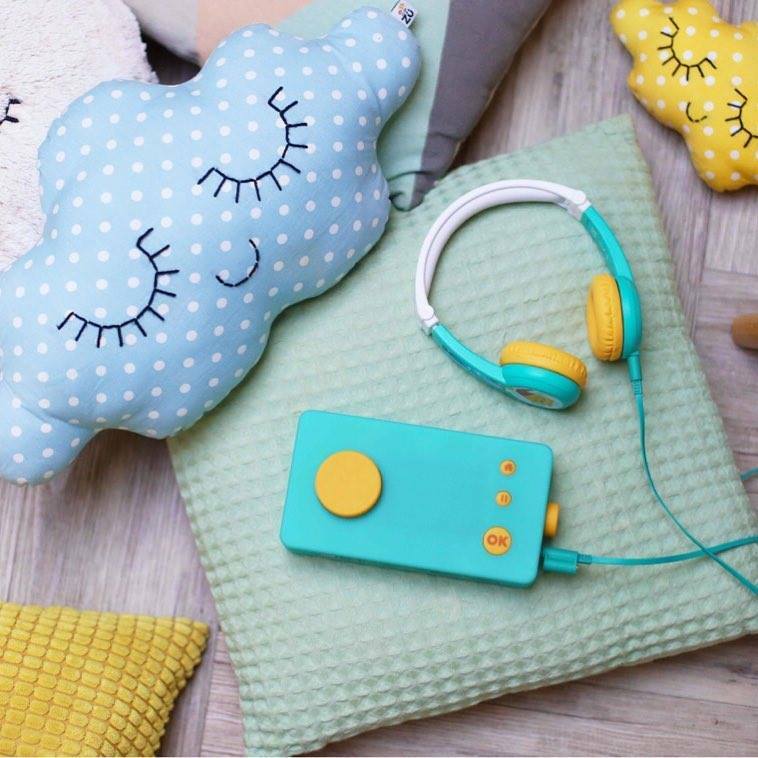 This little box allows children to experience an immersive audio universe through an innovative screenless device and original content library translated in many different languages. OCTOPUS WATCH, the training wheels for good habits. It creates a sense of trust and security in children. They are reassured by knowing what will happen "after". It helps young children develop their autonomy: if they know exactly what to do in different situations (e.g. sleep time), they are more likely to do so on their own. CINEMOOD is the portable movie theater for the whole family. This 3-inch portable content device brings new meaning to the term “projector”. Stream Netflix, Youtube, Amazon Prime Video - anytime, anywhere. CINEMOOD is absolutely noiseless, easy to use, and the ability to create up to a 12-foot projection on any flat surface. With five hours of rechargeable battery life, and no connection to computer, phone or wall outlet needed, CINEMOOD becomes the perfect travel companion for car rides, airplane trips, camping and backyard get-togethers. ZAPPITI is the gold standard for video entertainment setups. An award-winning movie playback solution for home videophiles and picture technology geeks. Zappiti converts Ultra HD and HDR video content into extremely high-quality 1080p SDR uncompressed 4:4:4 video to enjoy 4K video content on Full HD 1080p displays. Praise of Zappiti’s sound and video quality have already left media tech experts in awe. Negative Keywords are a type of keyword that prevents your ad from being triggered by a certain word or phrase. Your ads aren’t shown to anyone who is searching for that phrase.